Firefighter Dayna helps me teach fire safety. Our favorite thing to do is to go for a ride in the big red fire truck to a fire safety presentation. It's so much fun! 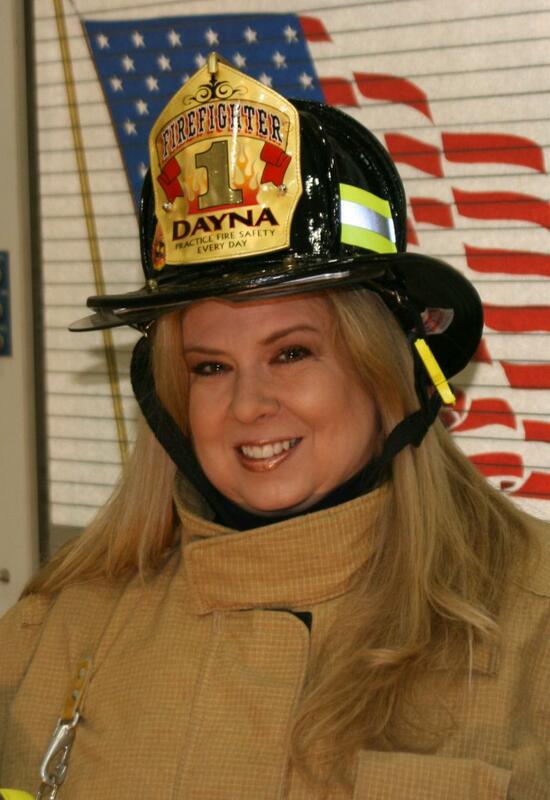 Be sure to visit Firefighter Dayna's webpage!